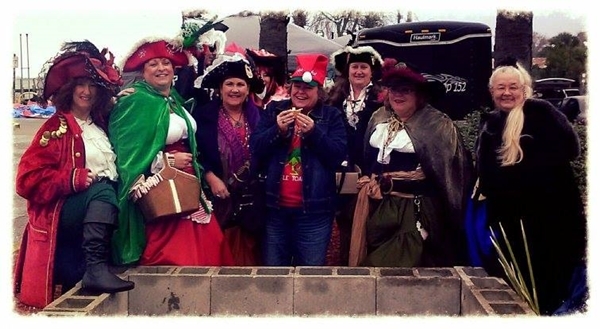 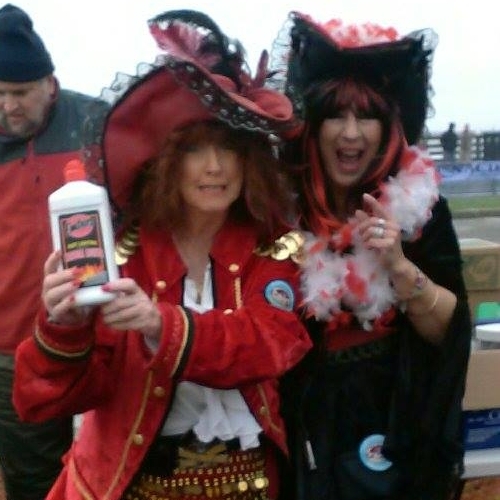 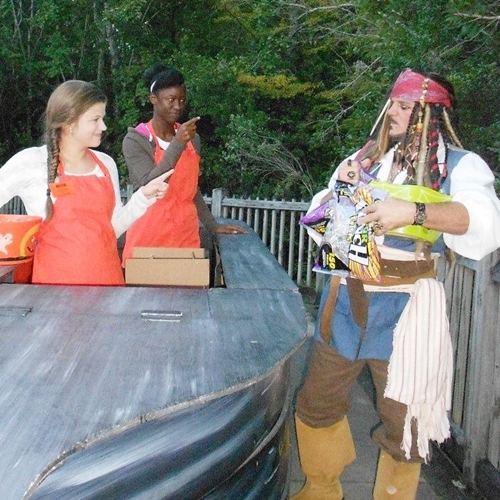 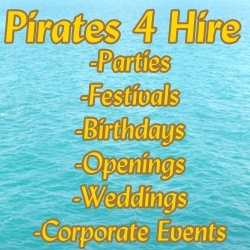 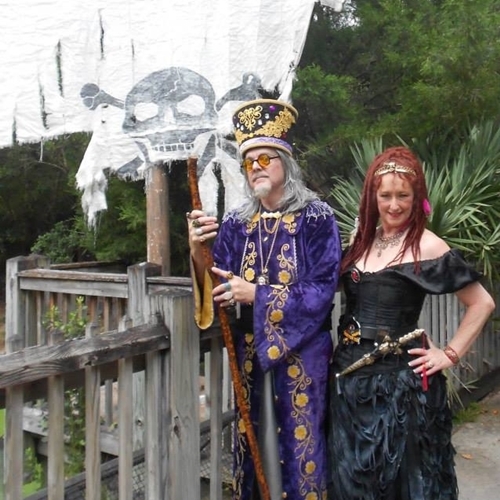 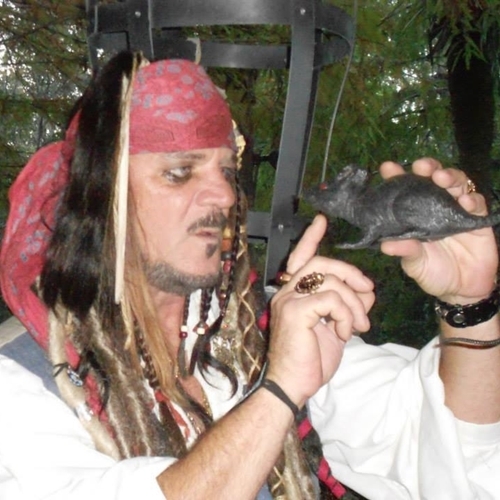 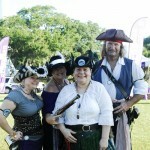 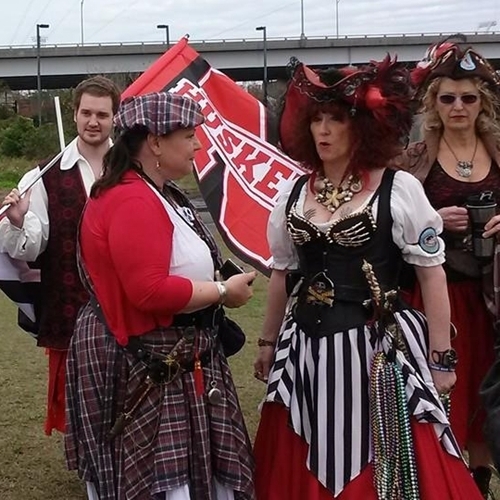 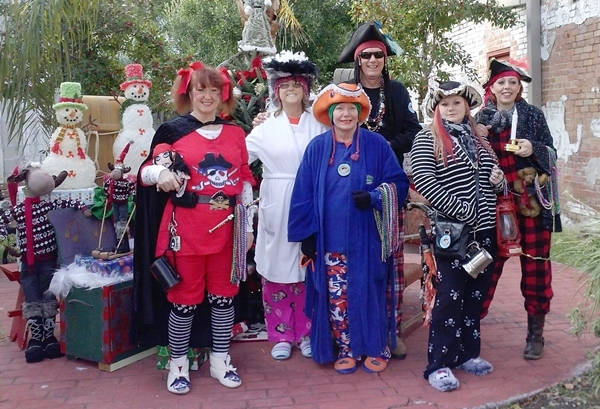 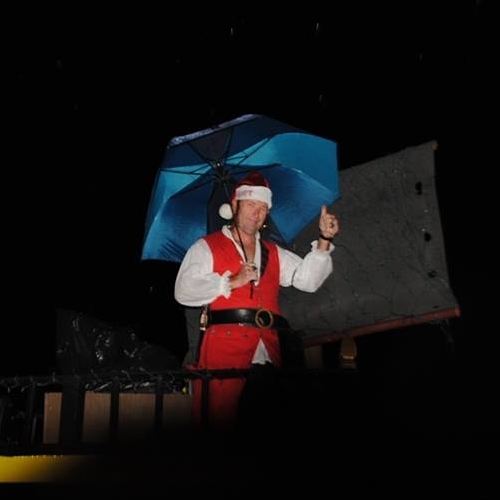 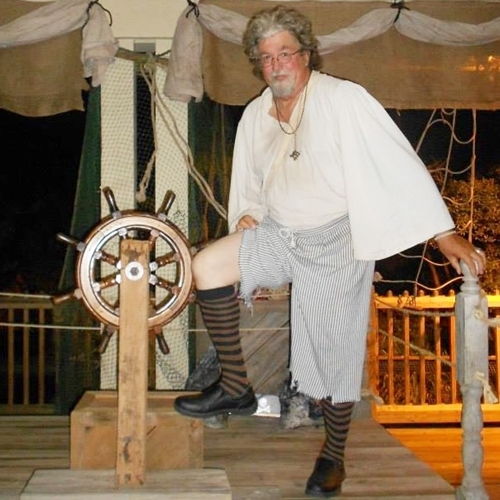 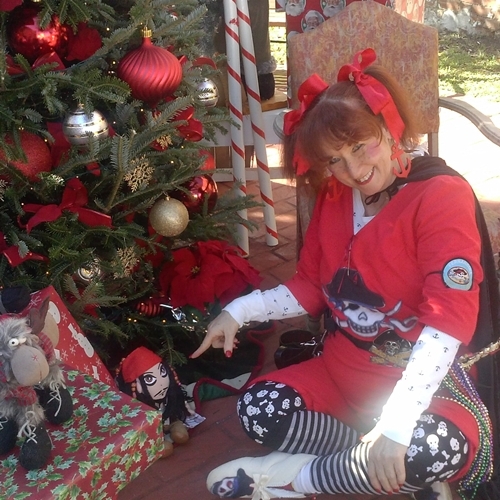 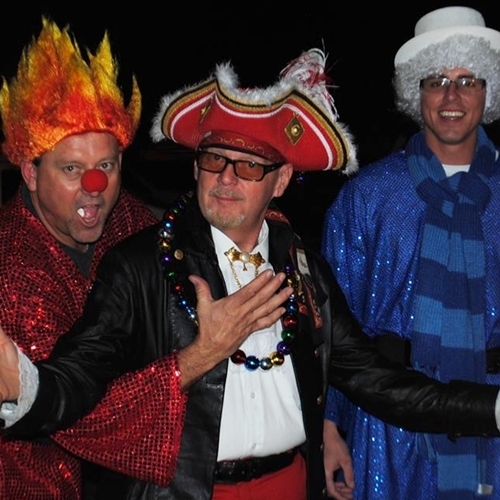 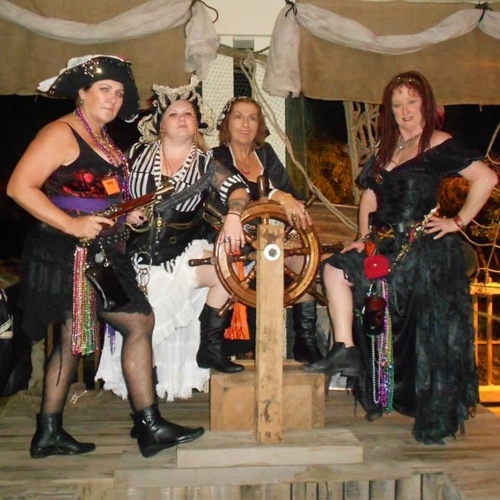 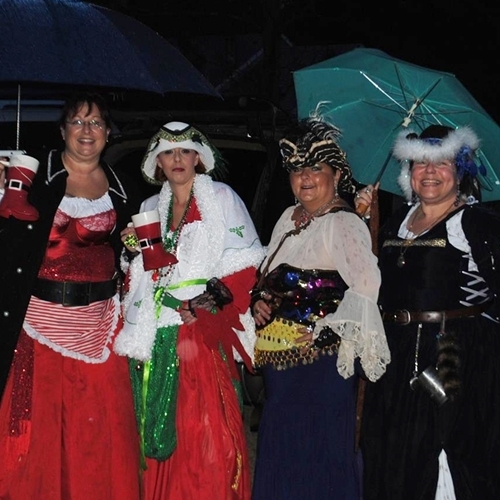 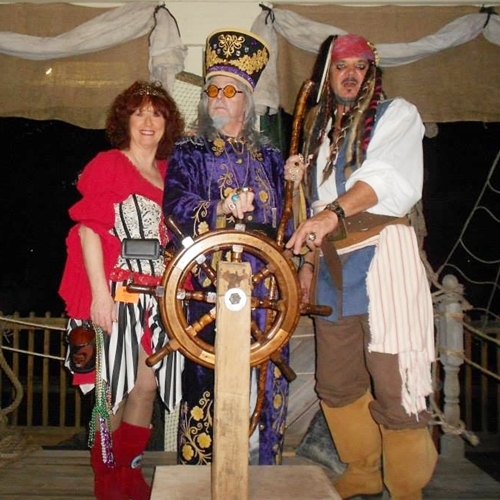 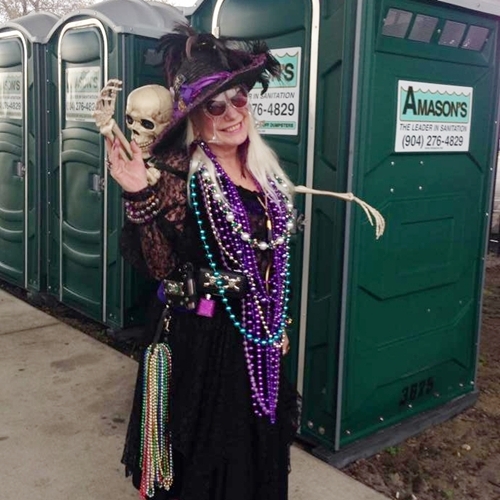 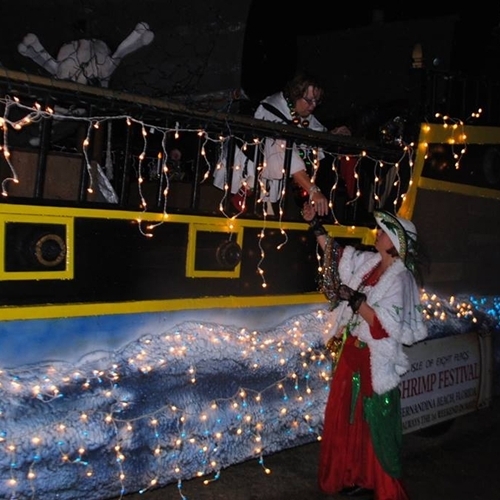 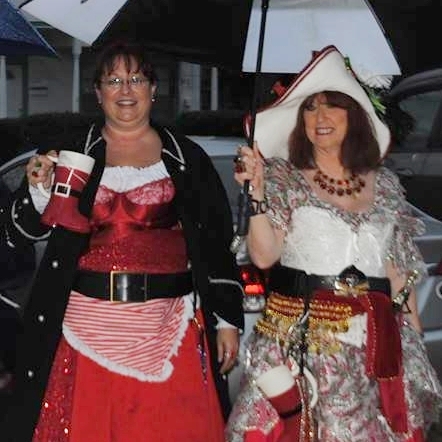 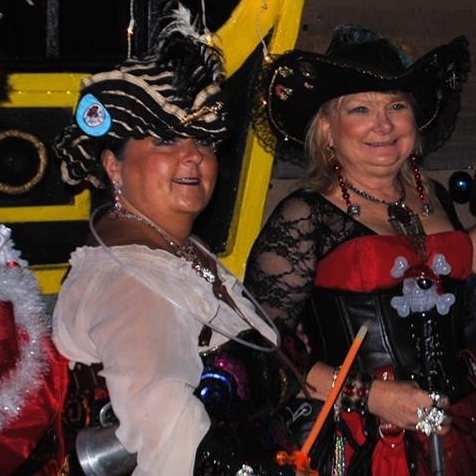 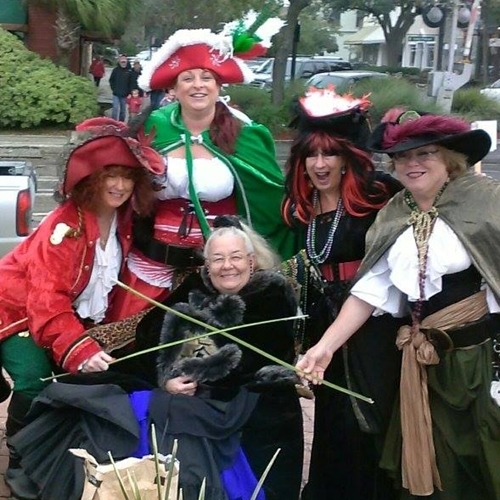 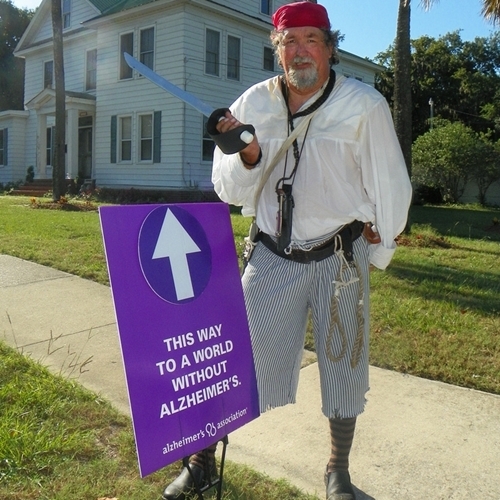 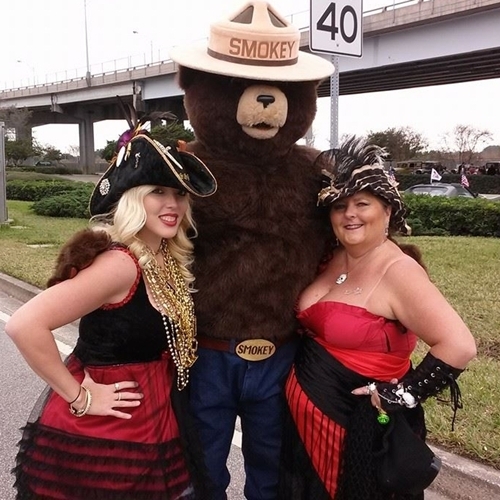 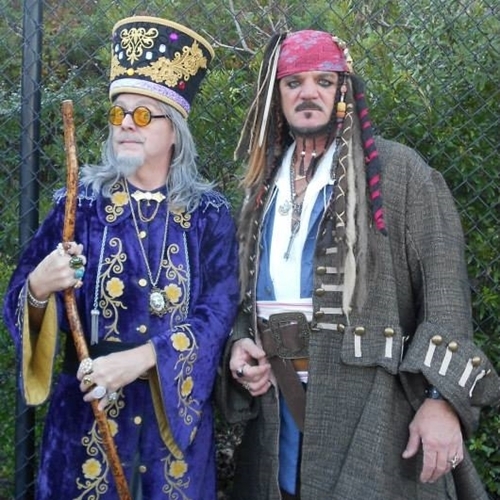 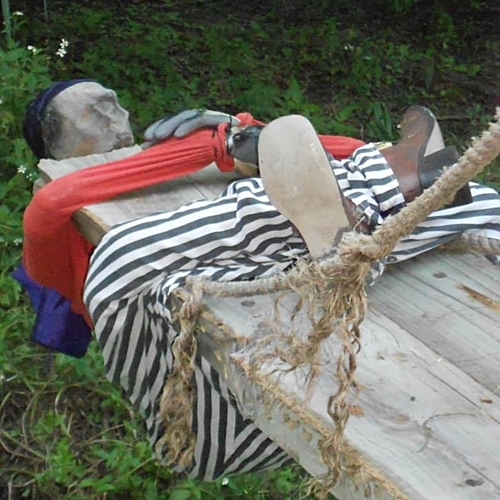 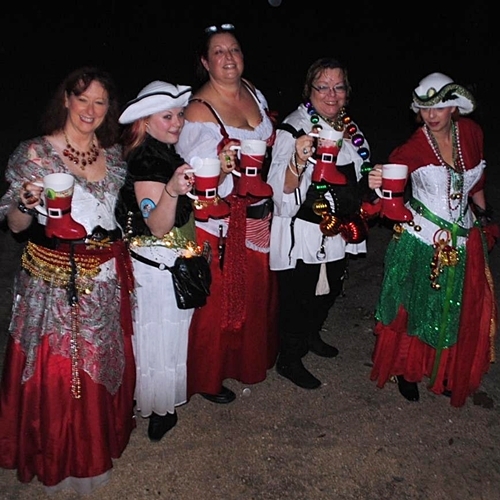 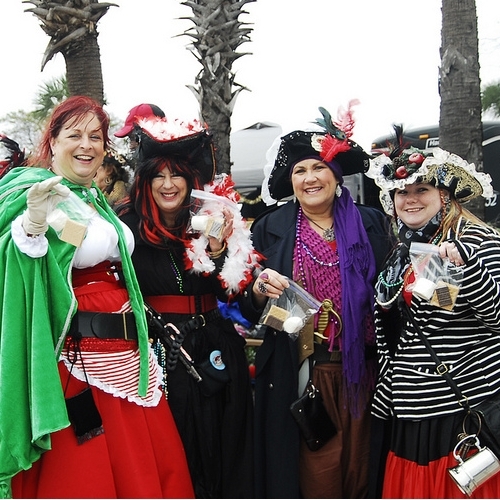 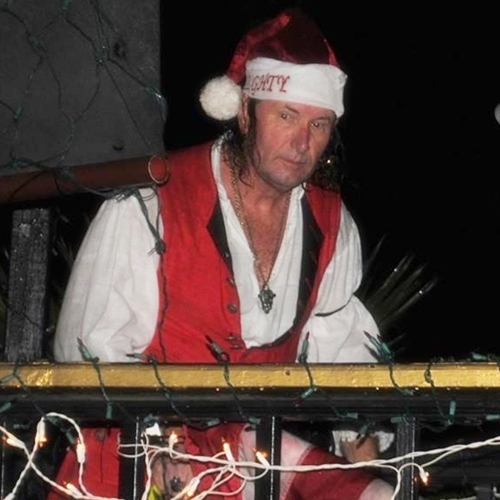 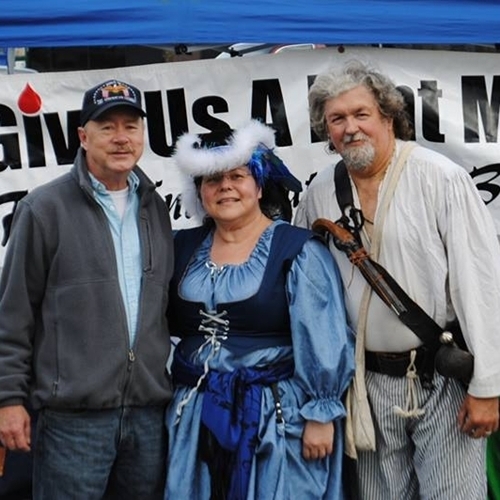 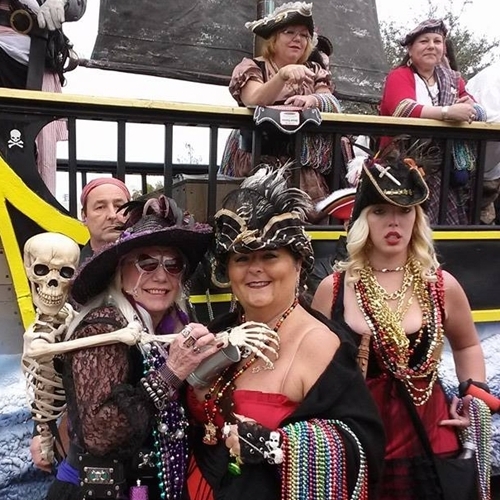 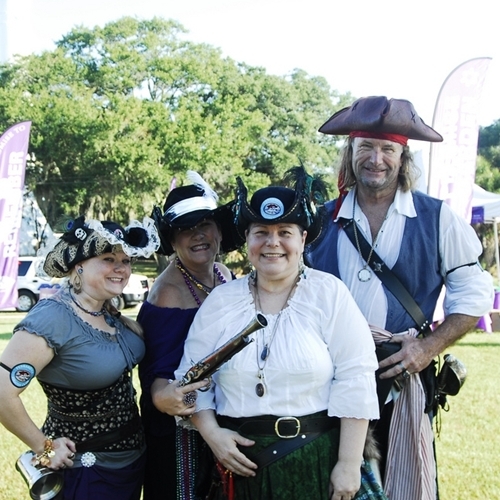 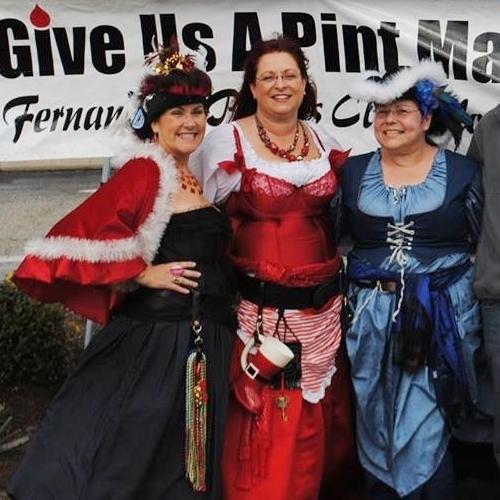 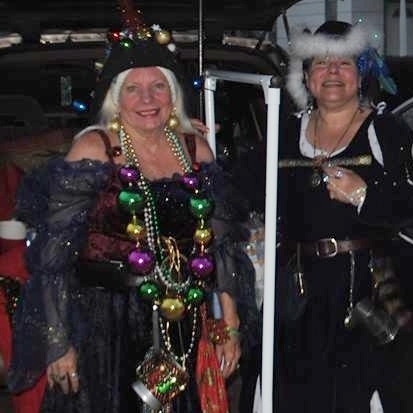 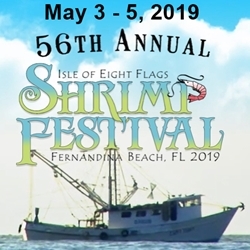 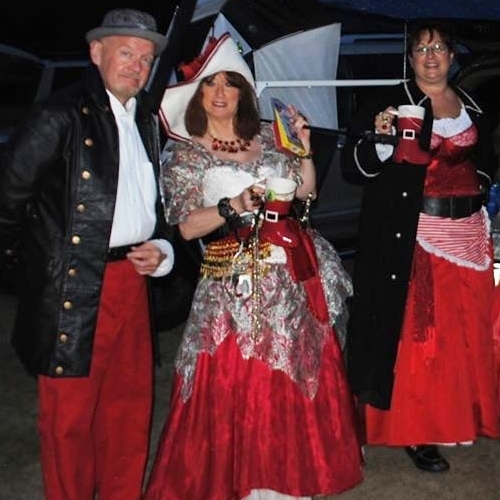 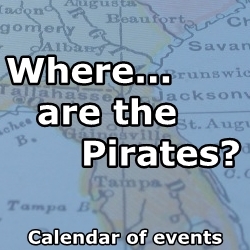 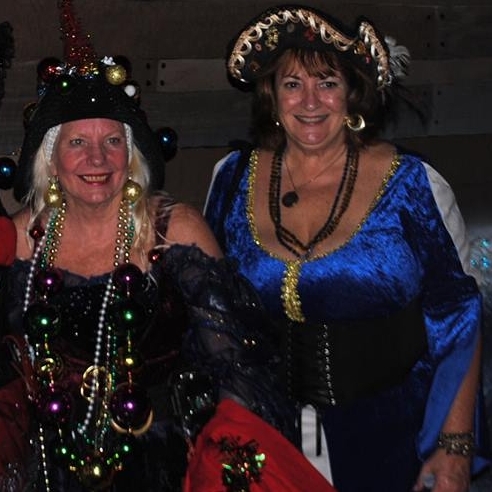 2013 Fernandina Pirate Events | Fernandina Pirates Club, Inc.
Katie Caples was only 17 years old when she touched more people than most do in a lifetime. 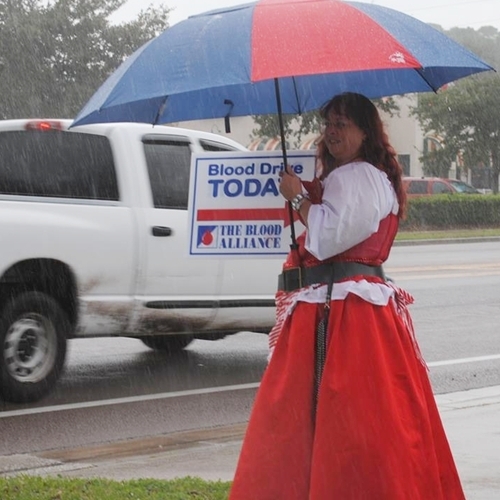 Her ultimate act of generosity was the decision to become an organ donor. 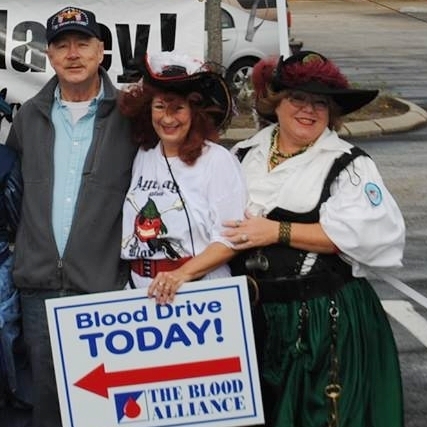 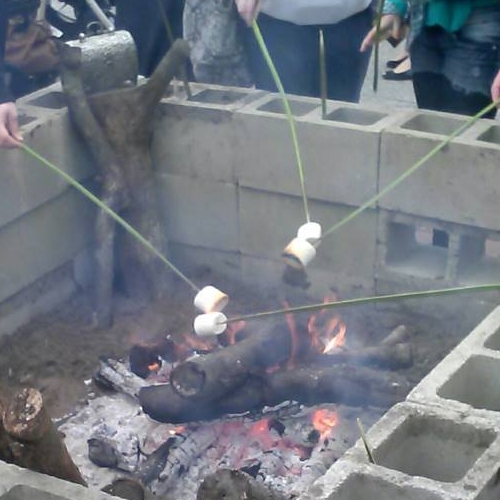 A decision that would save lives – literally. 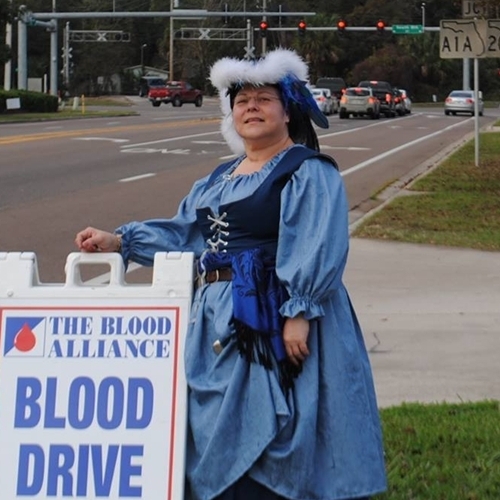 Katie was driving home on April 18, 1998 from a March of Dimes walk in Jacksonville when she was struck on the driver side of her SUV and killed. 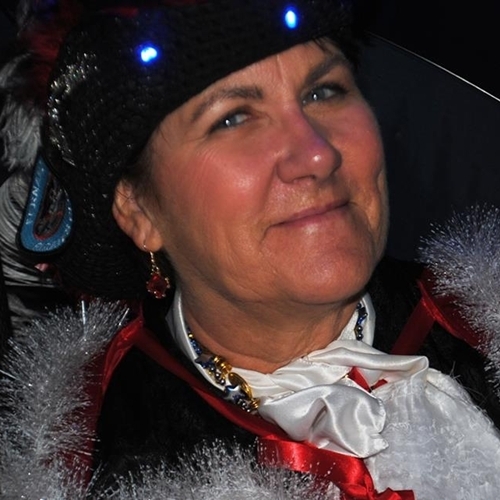 She provided the gift of life to five recipients (age 9 to 62) and enhanced the lives of dozens more because of her decision to be an organ donor. 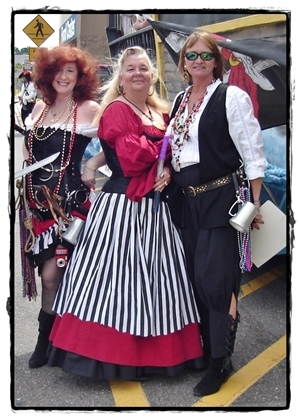 The Katie Caples Foundation was formed in 1998 following her death. 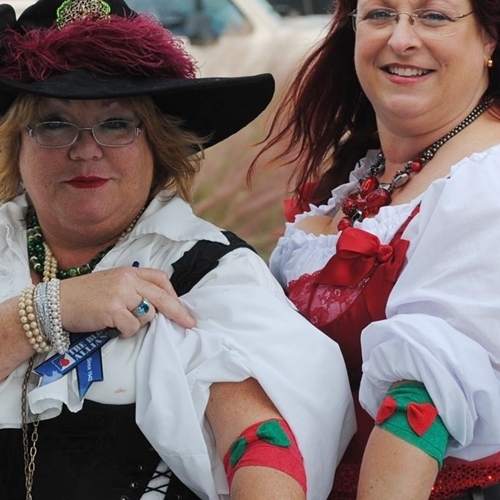 The Foundation is committed to organ donor education to increase the number of registered organ donors and eliminate the wait for individuals in need of a transplant. 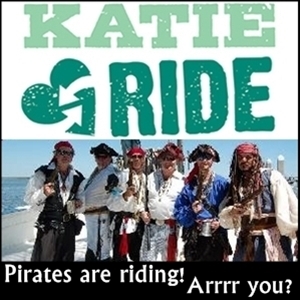 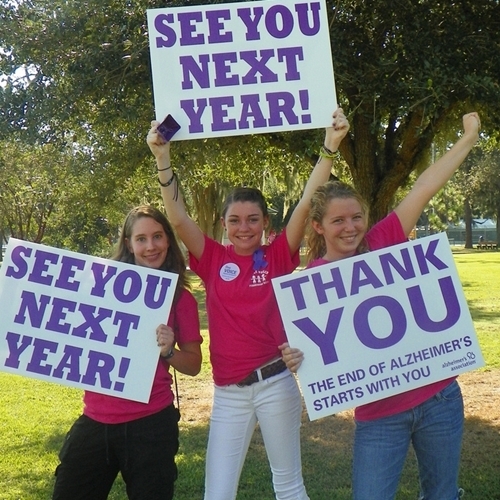 The Katie Ride was created in 2005 to raise awareness about organ donation and support the Foundation’s education program. The ride provided an opportunity to communicate the impact Katie had as an organ donor… and the rest is history.